There are many ways you can be instrumental in supporting the mission of Smoky Hills Public Television. 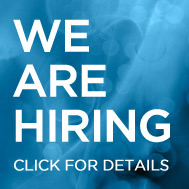 Please consider any of the following donation opportunities that will help us continue to provide quality programming to Central and Western Kansas. Sign up for the membership level of your choice. Please consider enhancing your support of Smoky Hills Public Television with an additional gift. 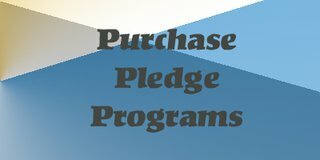 A variety of pledge gifts are available including DVD's, CD's and books from your favorite special programs. Click below to see the selection. Viewers can make on-going gifts of support to Smoky Hills Public Television through planned giving contributions. Bequests, or planned giving contributions, can name the recipients of the whole or a portion of the estate, including gifts of cash, property or beneficiary status on life insurance policies. 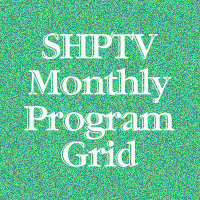 Planned giving allows viewers to make arrangements for significant gifts to support their public television station. Get rid of a vehicle you no longer want and support Smoky Hills Public Television through our vehicle donation program. Register your Dillons Plus Shopper's Card, and Dillons will make contributions to Smoky Hills Public Television simply for swiping your card when you shop. Click here to see how this program works. Travel with Smoky Hills Public Television!